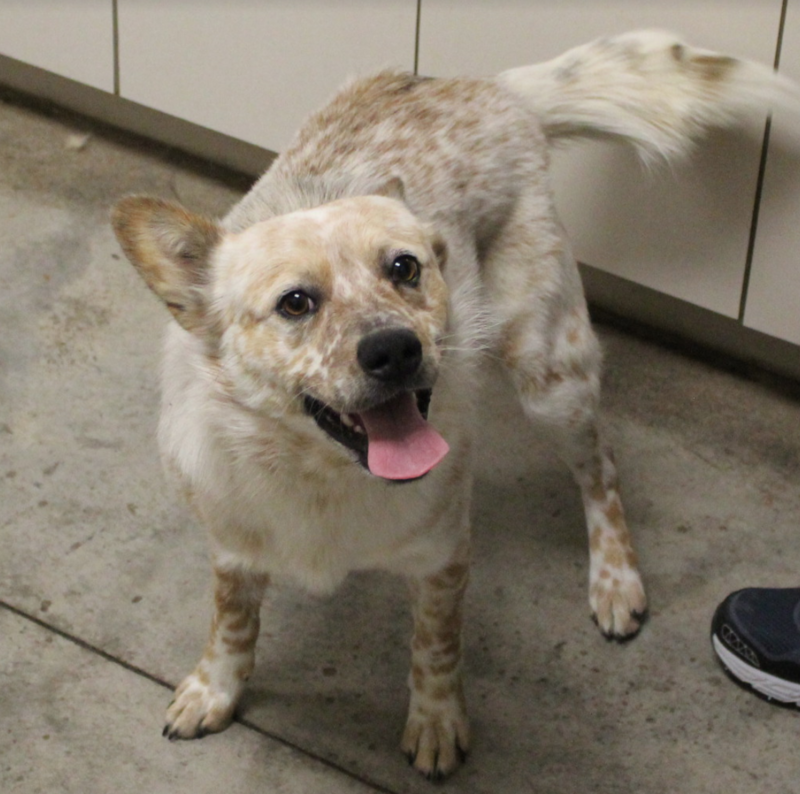 Calvin is a fun outgoing Australian Cattle Dog mix (Red heeler). He’s about a year old and was found as a stray. He is on the smaller size of life at 28 lbs. He loves people, belly rubs, playing with other dogs and having fun. He is still quite a puppy and needs someone who will help him learn some manors and give him confidence.